Product Managers tend to be people who can’t decide who they want to be when they grow up. 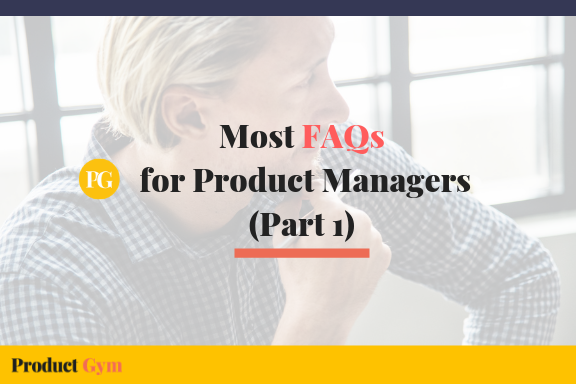 But at the end of the day, Product Managers are generalists, and they really exceed in the role because they are curious about such a variety of things. You should have a go-getter attitude, be empathetic, and be able to maintain and build that credibility with your teams is your power. 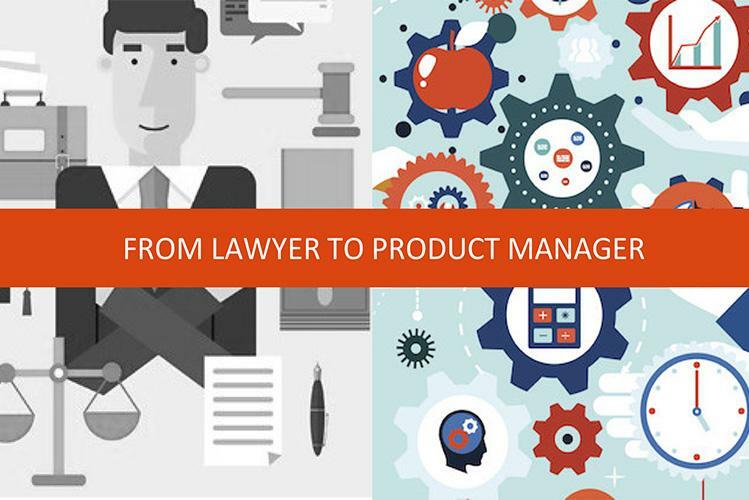 We talked to Carol Skordas Walport, a Senior Product Manager at ZocDoc, about those characteristics, as well as her experiences transitioning from a financial role into Product Management. 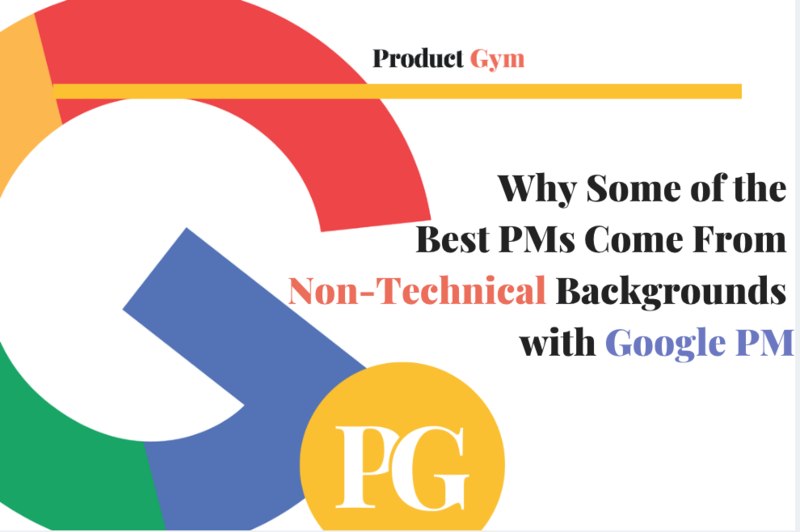 Product Gym: Because Product Management is practiced so differently depending on the company, what is your definition of Product Management? Carol Skordas Walport: Product Management is delivering and iterating on a product with a large group of stakeholders and a large team to create and deliver value to whoever your end user is. 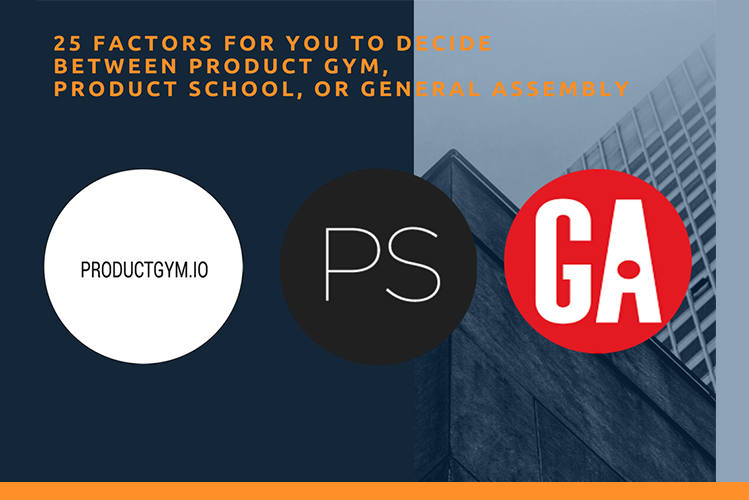 Product Gym: Was your first job out of school at Goldman Sachs? How was your time over there? Carol Skordas Walport: It’s a great first job, but I quickly realized that it wasn’t what I wanted to do long term. I was looking at other opportunities and wanted to try something outside of investment banking and more on the operational side. 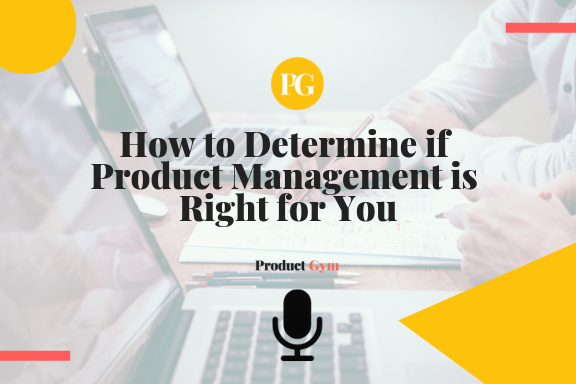 Product Gym: At what point, and where, did you hear about Product Management? Carol Skordas Walport: I think it was at ZocDoc, where I started working with Product Managers and realized the kind of impact and ownership you can have over a product. 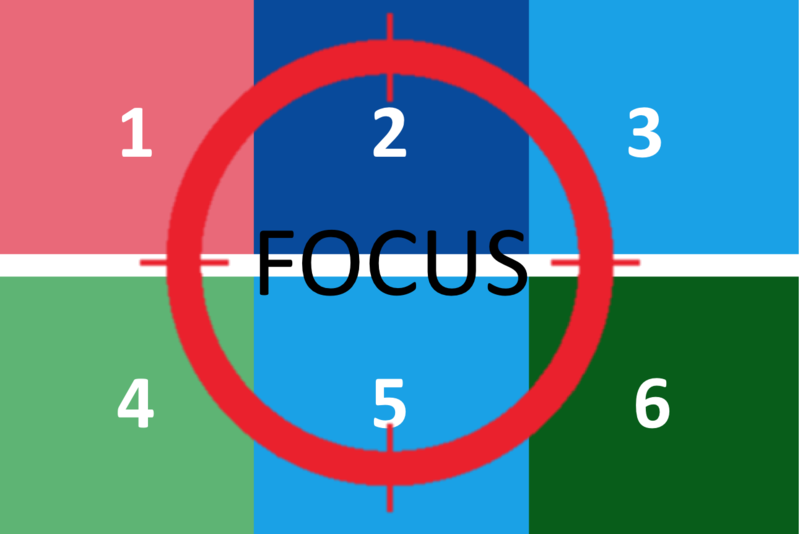 It was 6 months into my time at ZocDoc when I truly became interested in Product Management. I made a full-time commitment to Product Management about one year later. 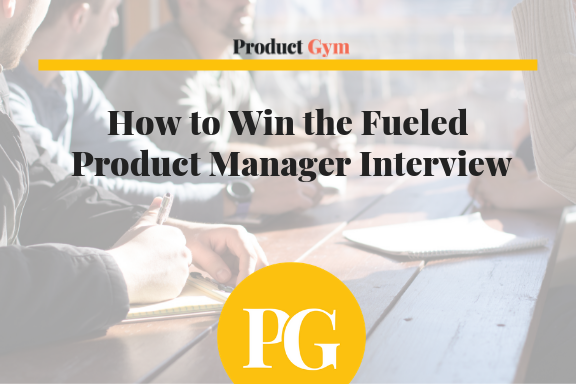 Product Gym: What was it about Product Management that captivated you? Carol Skordas Walport: I had always been into high-level strategy but I wanted a greater sense of ownership in our delivered results. 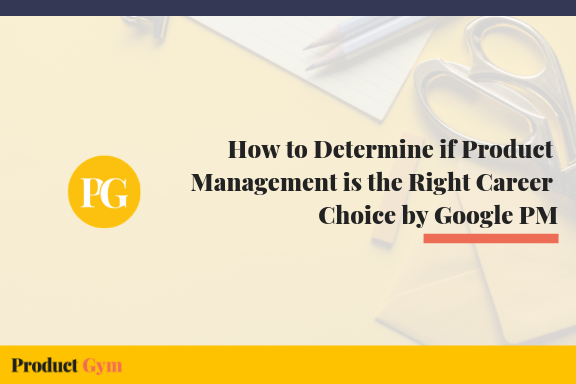 In Product Management, you have that ownership to drive those results and build a product that the user and the company values. 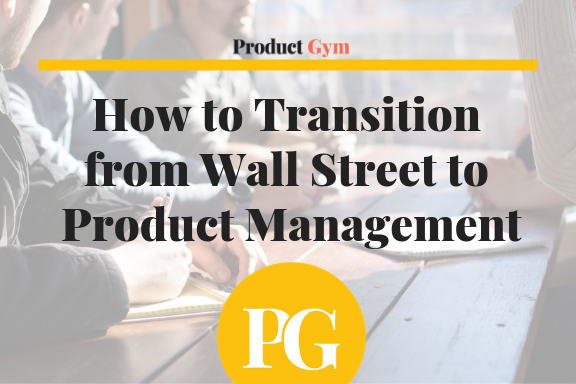 Product Gym: How is the transition from investment banking to Product Management? Carol Skordas Walport: I made the transition in two steps, first from Goldman Sachs to Zocdoc’s Finance and Strategy team and then within Zocdoc from a Senior Finance & Strategy Associate to an Associate Product Manager. Both steps were significant changes but I found that the skills I had developed in my prior roles were still tools I could utilize in my new roles. Product Gym: What hurdles did you face when you were moving from finance to a Product Manager role? Carol Skordas Walport: I got pretty lucky; at ZocDoc, the billing team needed a Product Manager. They wanted to fill it internally and saw I was a very good fit for the role due to my finance background. It was great because I was able to transfer over that expertise and hit the ground running and build that level of trust really quickly, which is so important in this role. Product Gym: In your previous roles, have you ever worked with engineers before? Carol Skordas Walport: Not really, I worked with executives and directors on strategy. When I transitioned over, it was my first time working with engineers. Product Gym: What were some challenges you had to tackle when you first joined? Carol Skordas Walport: Just getting up to speed and getting comfortable with understanding the engineering decisions and the impact of those engineering decisions have on the end user. It’s true for any product transitions; I’ve been lucky to work with really helpful engineers that would take the time to talk me through what they’re building, why they’re building it a certain way, and how the current system is set up. One thing I found useful too is whenever we get new engineers, we walk them through the infrastructure and I join these conversations so I can make sure I understand it as well. 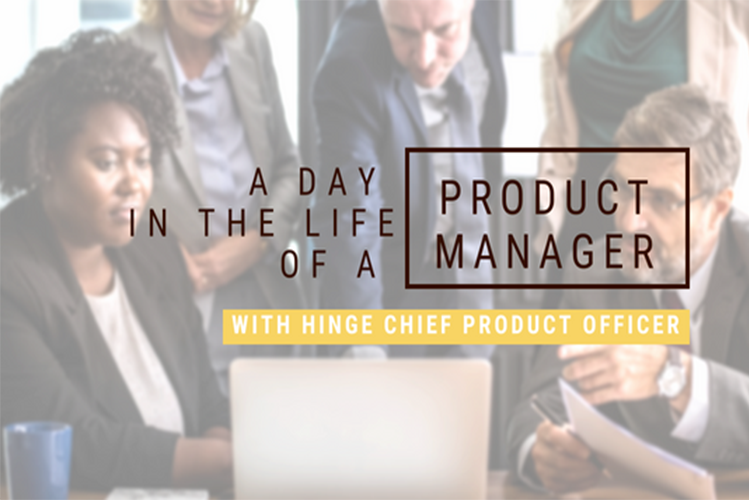 When I first started in Product, I spent a lot of time with engineering managers so I could have a strong understanding of what was going on. Outside of engineering, the sense of trust in the decisions you make comes with time and developing a track record with stakeholders. Product Gym: Other than time, what are two more things to get that trust? Carol Skordas Walport: Figuring out quickly who those stakeholders are, and developing a good line of communication. One thing I find useful is swinging by people’s offices and saying hello because you build that communication loop where when they do face a roadblock, they have a medium to talk to you about it and it’s a good way to collect feedback from people. 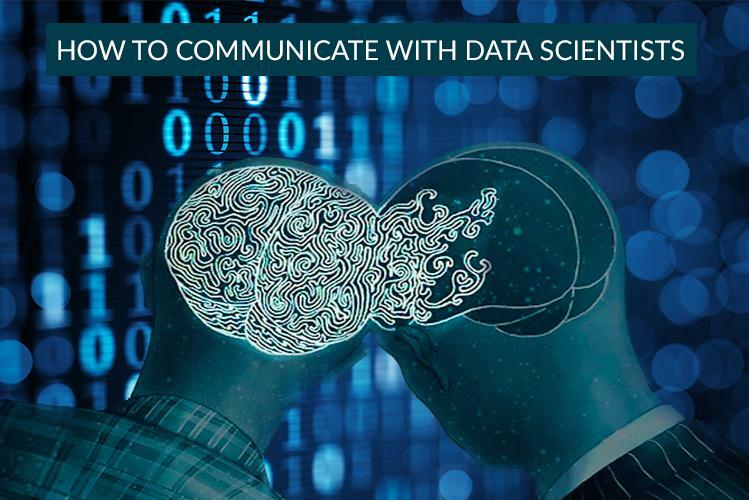 By dropping by, they don’t feel like they have to find a bug or wait until something goes wrong for them to tell you something interesting that they’ve observed. Product Gym: Was it easy to change people’s perception of you from a finance person to a product person? Carol Skordas Walport: I was lucky, and it was the best way to transition into Product, because I already had the level of trust and respect in finance, so I was able to bring some of that into Product. I definitely felt like I needed to prove myself and I needed to deliver, as I do today, but I didn’t feel like I was starting from square one. 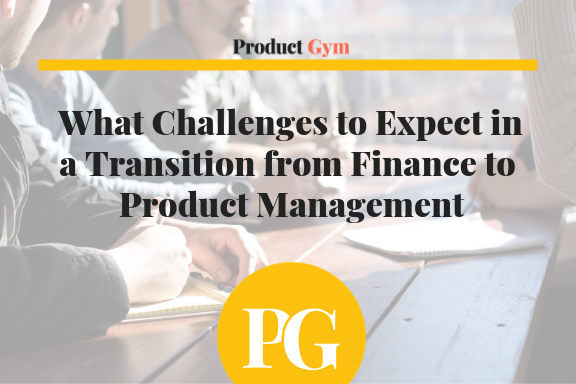 Product Gym: What would you say are a few advantages finance people would have when they move over to Product Management? Product Gym: Are there any books, podcasts or books that you’d recommend for our readers coming from finance or banking that want to transition to Product? Carol Skordas Walport: Look at products you like and understand what you like about them and what you don’t like about them. 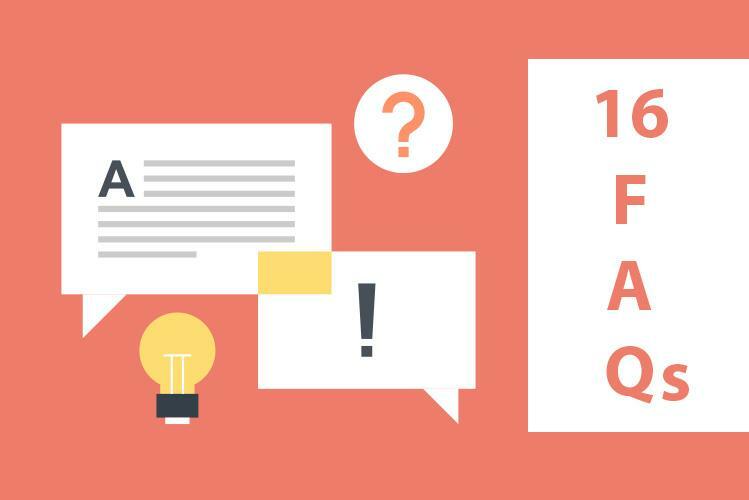 Going into Medium and reading recent product articles is also very useful; I certainly don’t agree with all of them, but it’s nice to have a variety of authors and perspectives of how to be effective at Product Management. Carol Skordas Walport is currently a Senior Product Manager at Zocdoc. She has a BA in Economics and an MS for Finance from the University of Florida. Carol transitioned into Product Management after working as an Investment Banking Analyst at Goldman Sachs, and in Finance and Strategy at ZocDoc. Outside of Zocdoc she is also a Broadway Producer and recently won the Tony Award for Best Revival of a Musical as a Producer of Once on this Island. 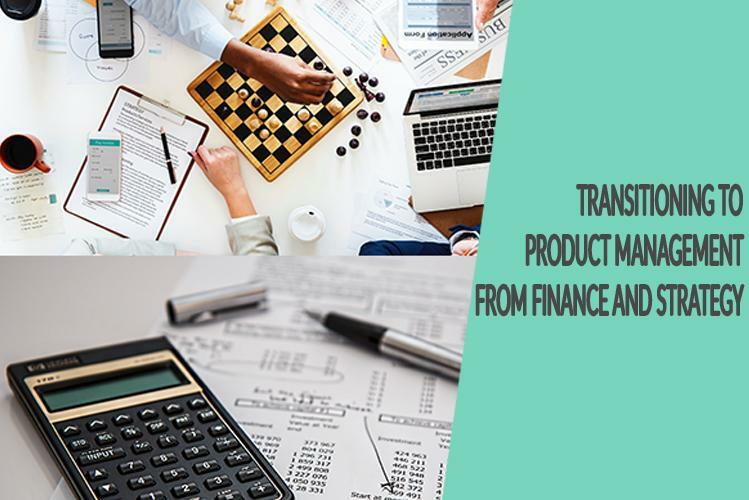 She gives an insight on her transition from Finance to Product; ZocDoc’s billing team needed a Product Manager with an understanding of Finance, which allowed Carol to build the level of trust needed to work as a Product Manager.